The Seagull is 25 minutes long and can be taken out if you absolutely have to, But OTOH This is one of my top netlabel finds, ever. The Fastest Way To Become The Ocean will be the first 10" vinyl release in the Seasons 2011 series by Serein. - If this wasn't what you asked for, don't hesitate to ask again. . .
o man! first i find out boris is going to release two records ON THE SAME DAY!!! and then this!!! thankee x 2 x bong x 2!!! Boris who ? - Jeltsin ? wait, when are the new boris discs being released? - Boris the Spider ? Thanks for the heads-up on this thread (from the Listening thread). I'm a little bummed that the Oceans EP is basically a comp culled from other albums, though I have to say that they're arranged with impeccable taste and I can't be sure that I wouldn't have bought it anyways having known it was a comp in advance. Each song flows into the next with a Radiohead-like seamlessness. It's more difficult than one might think to create a soundscape album while retaining the identity of each individual song. I bought it on a whim from Amie. 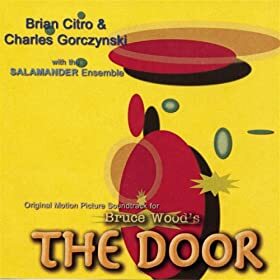 I don't listen to it that often, but each time I do, I distinctly remember being surprised that I don't listen to it more often. One of those albums that hasn't yet been mentally reassessed as a go-to album for certain times of the day/moods. Thanks for the pointer, it sounds like a great album. Unfortunately it has an awful lot of tracks that makes it rather expensive for me. - Maybe you have misunderstood my post. The "Oceans" EP is new tracks. "'The Fastest Way To Become The Ocean' is a four track EP recorded especially for Serein. Once again joined by collaborators, the EP features guitarist Jeff Parker of Tortoise on 'Nine Lives' (A2), while Liz Payne lends vocals and melodica to the closing track, 'What We Have Left' (B2). The tracks were mixed by long-time Colorlist cohort, Josh Eustis." 02Colorlist / Constant Change (A Square White Lie). 03Colorlist / Carbon Monoxide (Lists). 04Colorlist / The Swim Around (Lists). 05Colorlist / Pteridophyta / Remixed by Reminder (Photographs). 06Colorlist / The Lows (A Square White Lie). 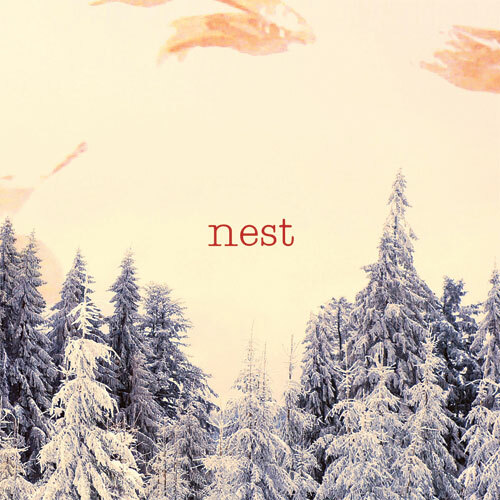 Speaking of Huw Roberts, I just have to, once again, wholeheartedly recommend Nest. Nest is Otto Totland (Deaf Center) and Huw Roberts. - Also available @ Serein for 4.49 GBP, and full stream @ Soundcloud. goodness. a bit of a break from these parts and coming back to find some nuggets. amen. of late i've been listening to arvo part and drive-by truckers. srsly.